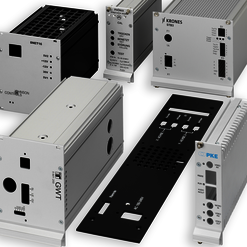 To protect electronic devices and PCBs against influences from the outside effectively Fischer Elektronik offers cases in various versions. 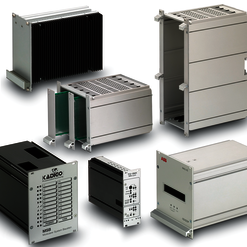 There are combination and system cases as well as miniature aluminium case and cases which have special characteristics for heat dissipation. There are also accessories for casing technique in our programme. 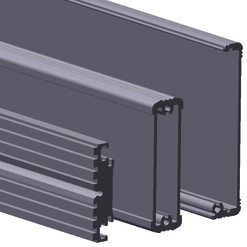 A material which suits to the production of cases very good is aluminium. 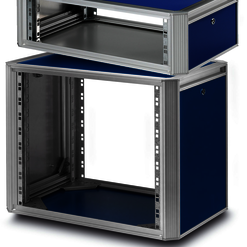 Furthermore aluminium cases convince by an optical pleasant surface. 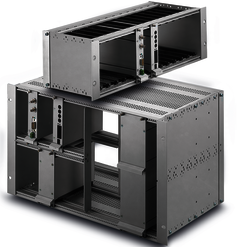 The special design case from Fischer Electronic unite functionality and design optimally and helps the end product to have a modern appearance. All devices of the case can be printed in different RAL colours or can be surface treated. 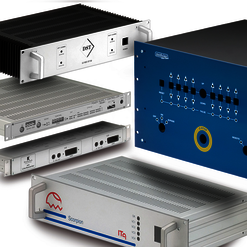 We also produce individual cases according to customer request. 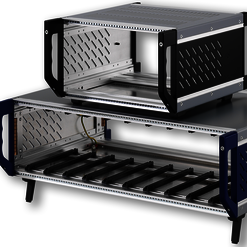 If you need a prototype for an individual case we can realize it. We cut and produce a case according to your demand out of a wide range of profiles and realize the requested surface treatment or printing.